If you are looking for Personal Trainer in Miami, IN 2 U Personal Training is the right destination. IN 2 U specializes in personal training, strength and conditioning, health and fitness and weight management program. 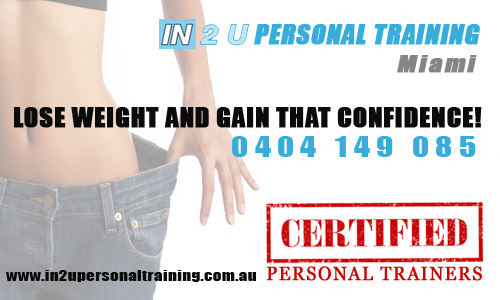 Learn how to achieve effective results by calling IN 2 U Personal Training Robina now!